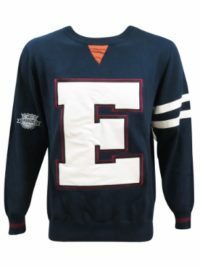 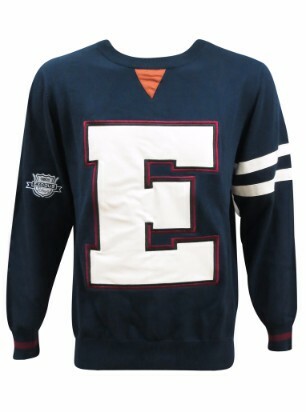 We have added a new varsity style cardigan to our range. 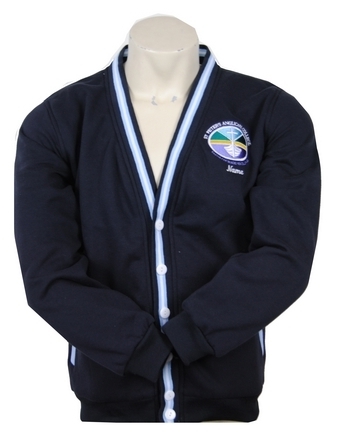 The cardigan is made from a polycotton fleece which is very soft and warm. This material is a leightweight version of the polycotton fleece we use for our baseball jackets. This makes the varsity cardigan a great coordinating style with our existing baseball jacket. 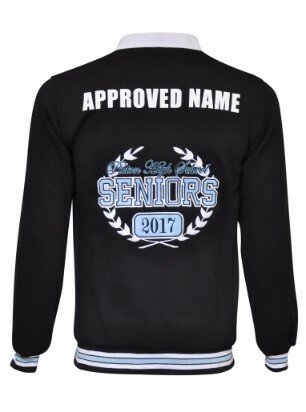 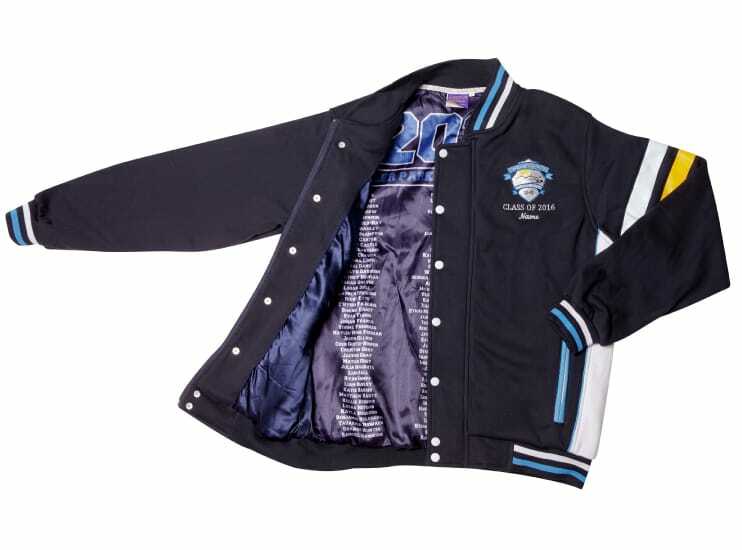 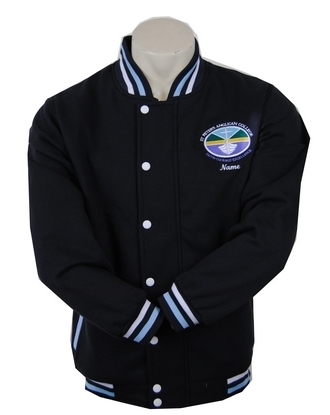 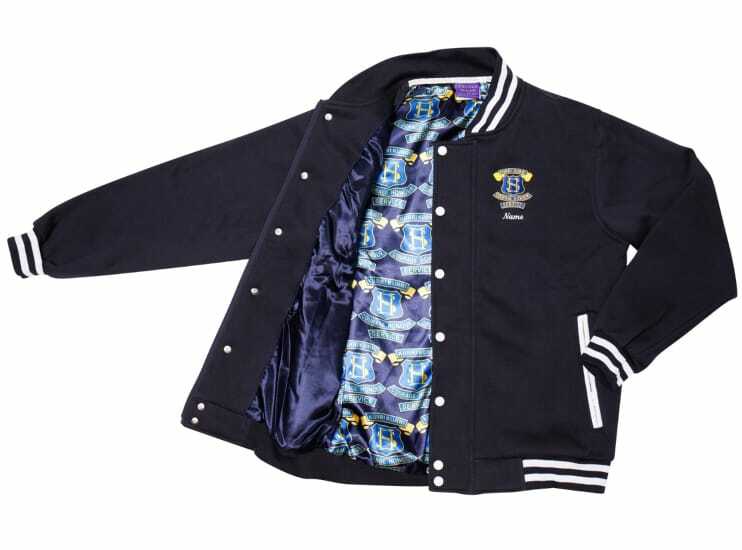 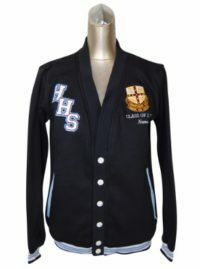 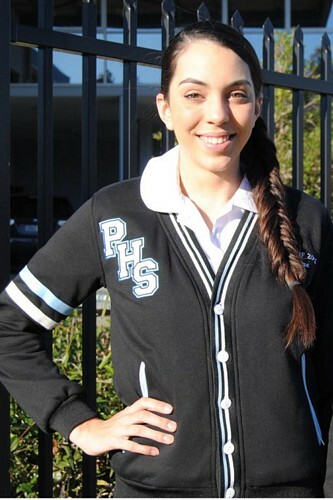 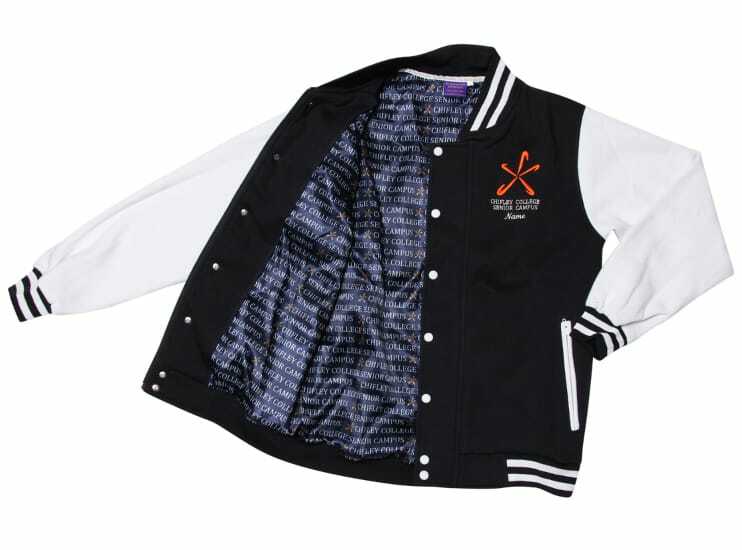 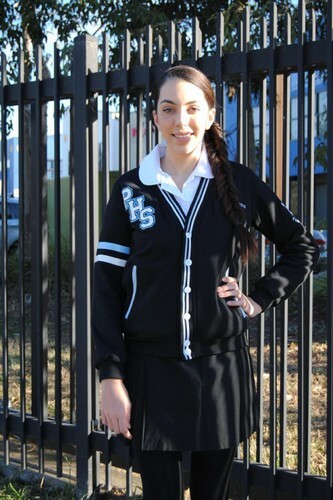 Many schools will order a combination of cardigans for the girls and baseball jackets for the boys. 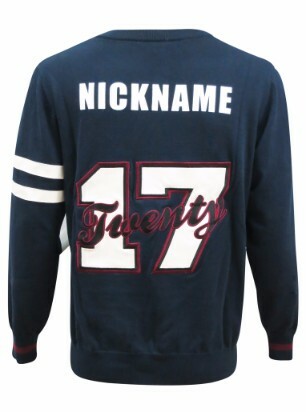 We don’t charge any extra to mix your order with baseball jackets and varsity cardigans. 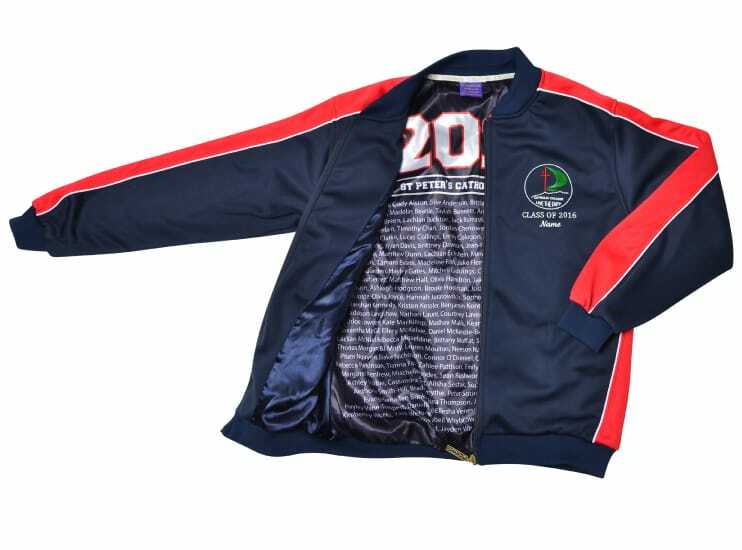 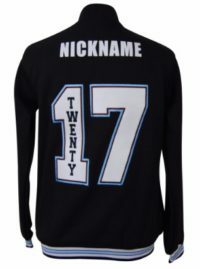 You just need to have a minimum order of 25 garments in total; the quantity breakdown of baseball jackets and cardigans can be any amount. 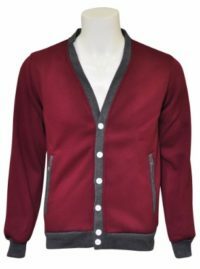 The cardigan features buttons instead of a zipper. 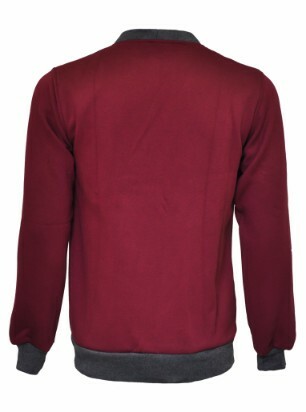 As with all our jackets it is possible to have a custom lining and the rule with our lining is that there is no rule! 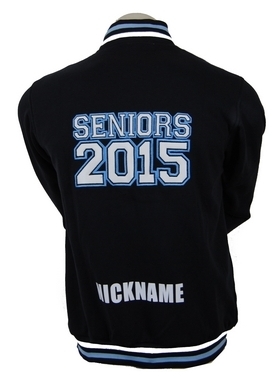 Whatever you can come up we can print. Some ideas to get you started are all your students names, a muck-up photo, student signatures, artwork created by a student; the possibilities are endless! 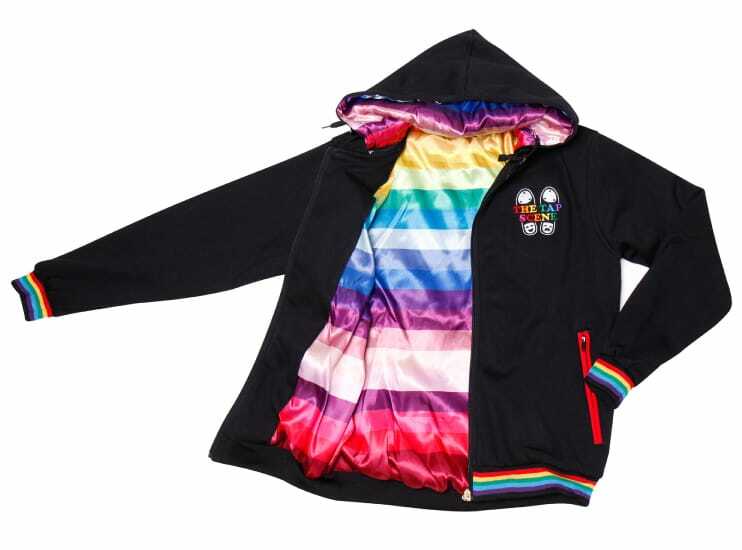 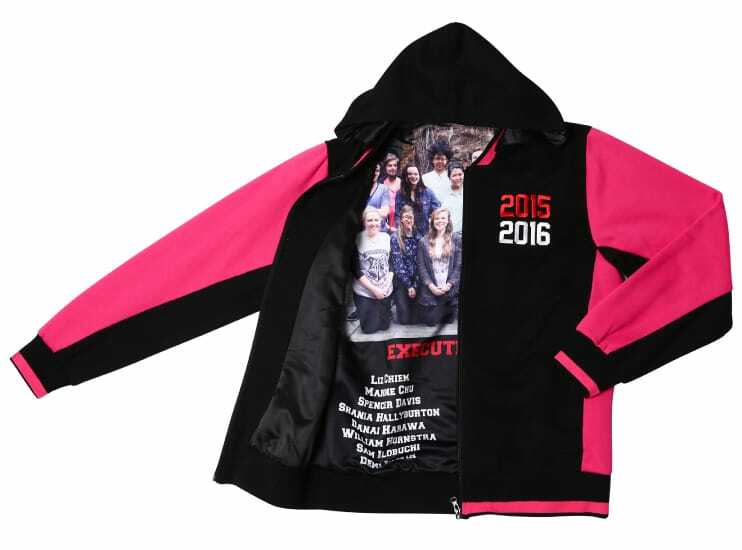 If you would like to have the side panels of the jacket printed with plain lining so your students can use this area to sign each other’s jackets please remember to mention this to our team. 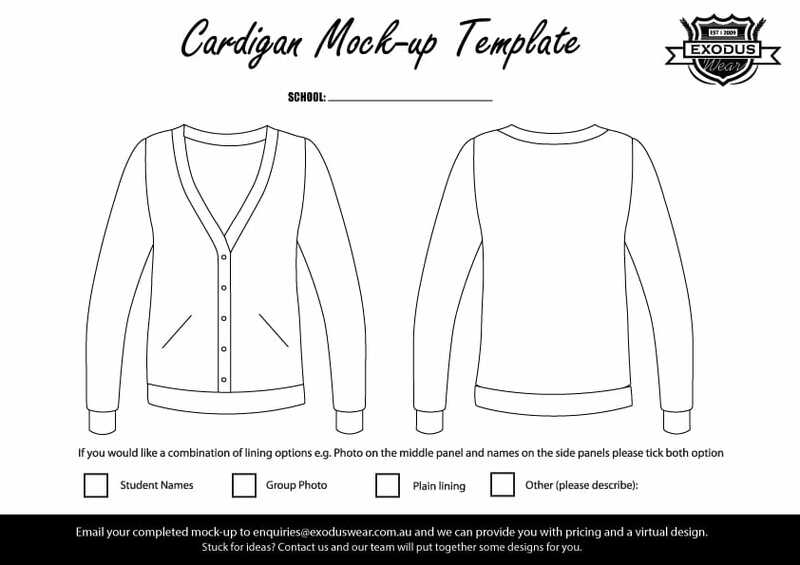 Download the cardigan design template!